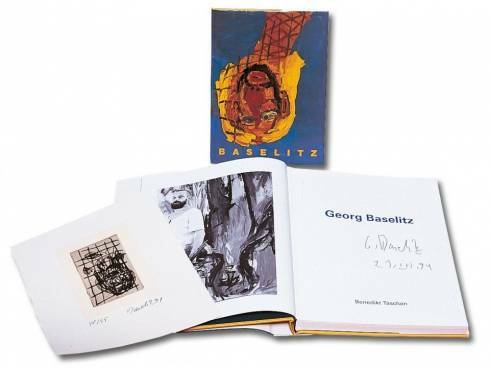 Exclusive Art Edition monograph of Georg Baselitz, the German contemporary painter who championed a Neo-Expressionist revival and was enormously influential in exploring issues of art and national identity in the wake of the Second World War. This monograph charts the evolution of his work through painting, drawing, and sculpture, contextualized through artist interviews. “I have no talent. If I look at the others, I don’t see any, either. 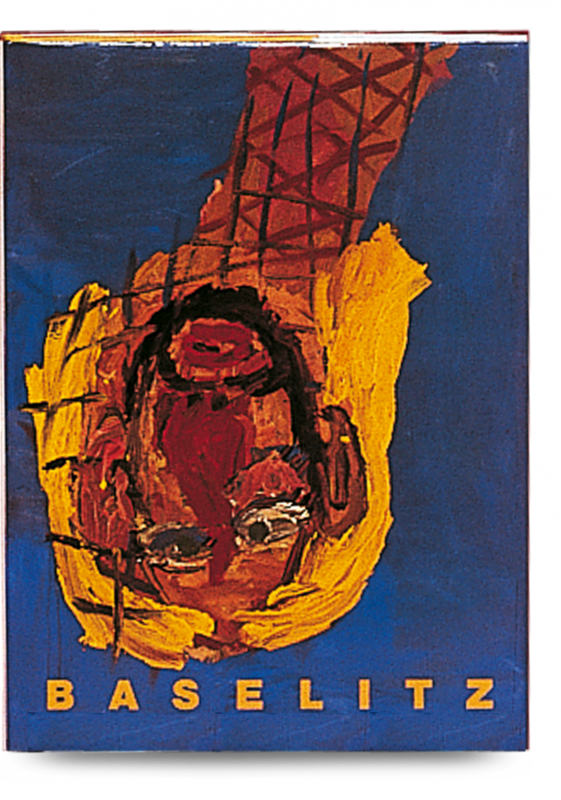 I am in good company.” These were the words of Georg Baselitz, one of Germany’s finest contemporary artists. 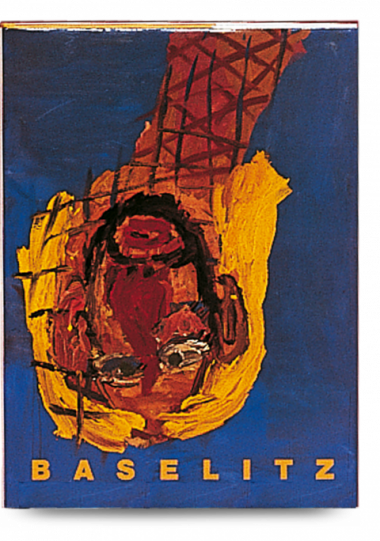 Though his first exhibition was in 1963 in West Berlin, it wasn’t until 1969 that he created the first of his upside-down paintings, which lead the viewer to contemplate the technique more than the subject itself. This utter shift in visual language earned Baselitz an international breakthrough.